Dell branded (non-generic) 900GB 10k SAS HDD for your EqualLogic storage needs. 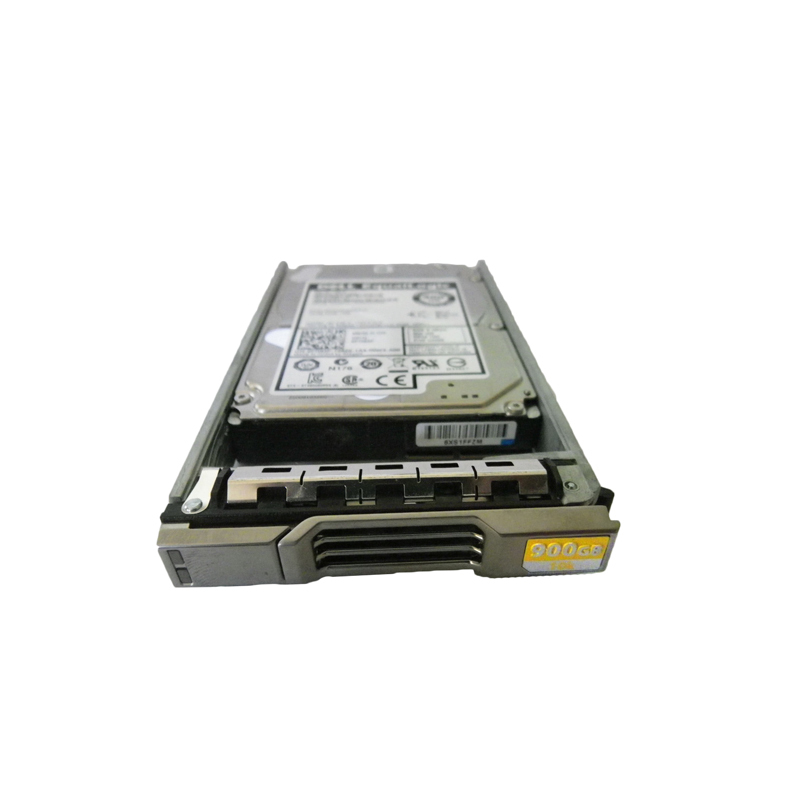 The 9TH066-157, FR83F is a 900GB 10k RPM SAS hard drive with tray for use specifically in Dell EqualLogic storage arrays. Whether you’re upgrading your Dell EqualLogic storage system or simply looking for a replacement hard drive, we have what you need. Compatible with thePS4100, PS4110, PS6100, PS6110, PS6500 & PS6510 series EqualLogic systems. Using the 10k RPM drives such as part numbers 9TH066-157, FR83F & ST9900805SS in applications that use small block, random I/O is an important factor in realizing higher performance benefits. These applications have a tendency to minimize any caching advantages of the storage system. In addition, with applications such as these, the physical access to data on the disk has the greatest effect on overall performance. These small block, random I/O applications reap the greatest benefits from storage-system performance improvements achieved through the drive’s improved seek and rotational latency times.